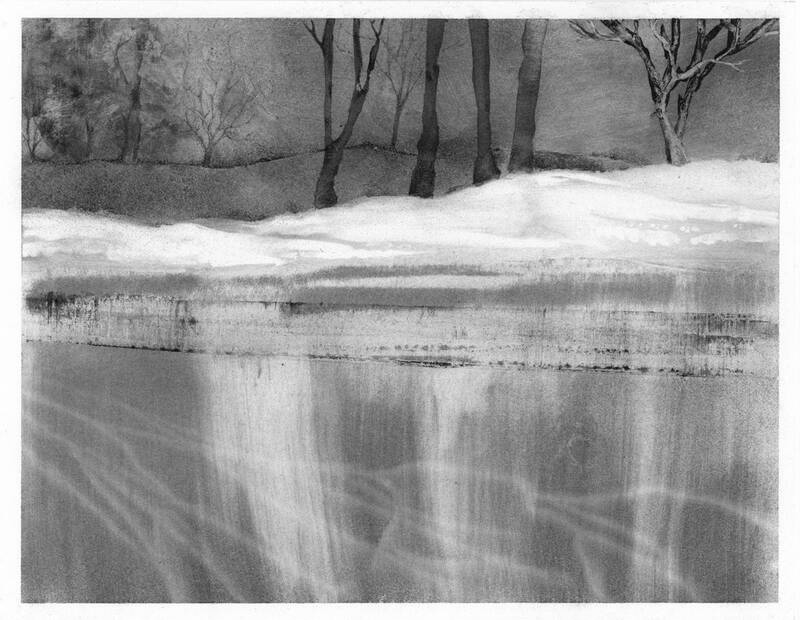 Part of a series of drawings called "Drawings in Dust" done with charcoal powder and water on archival paper. 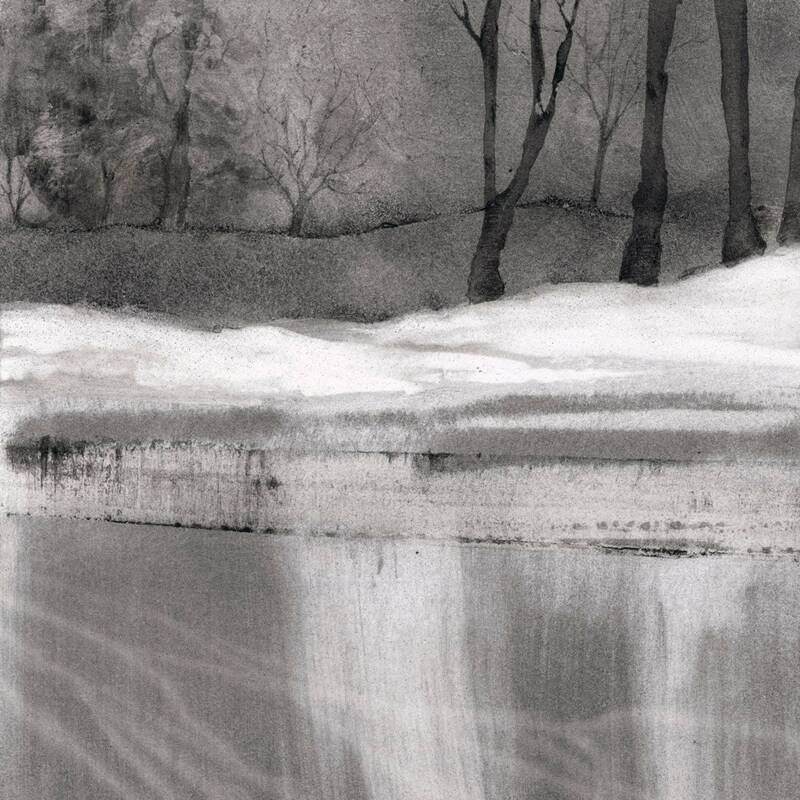 These drawings are evanescent and seek to capture fleeting moments of light and form. 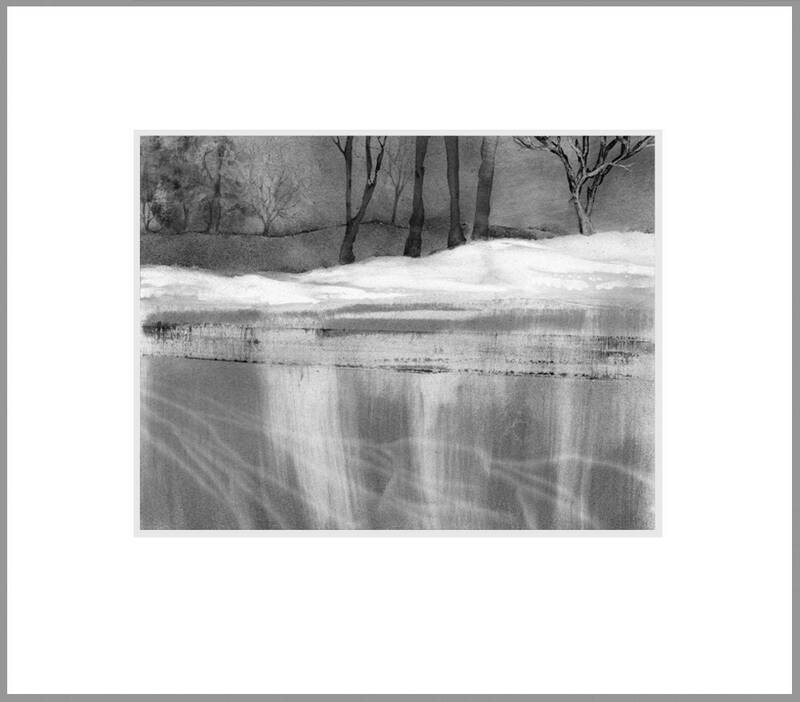 They are fragile, and are usually sold directly from my studio framed with glass and a mat for $400 before tax.